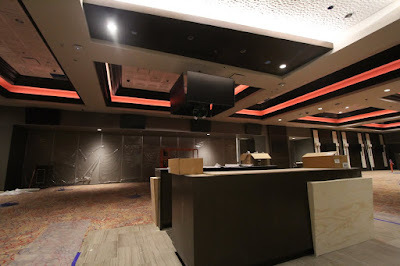 The Poker Room at Thunder Valley Casino Resort | Lincoln, CA: Closer, and Closer! 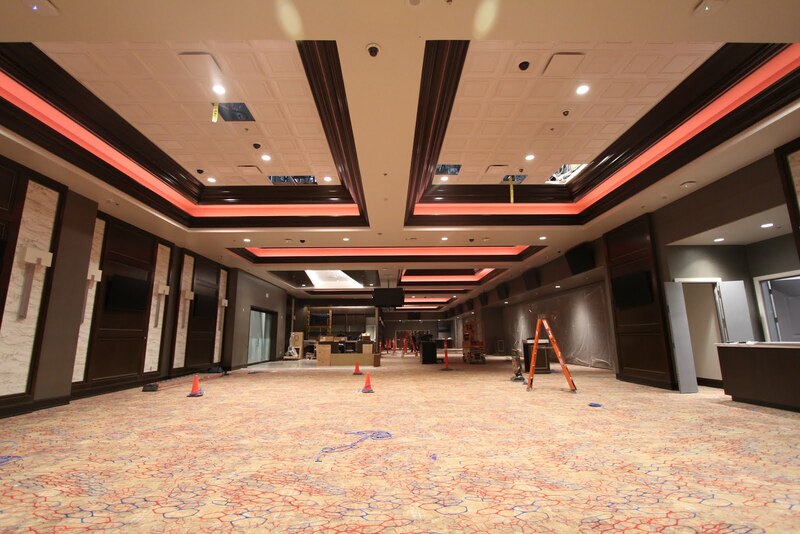 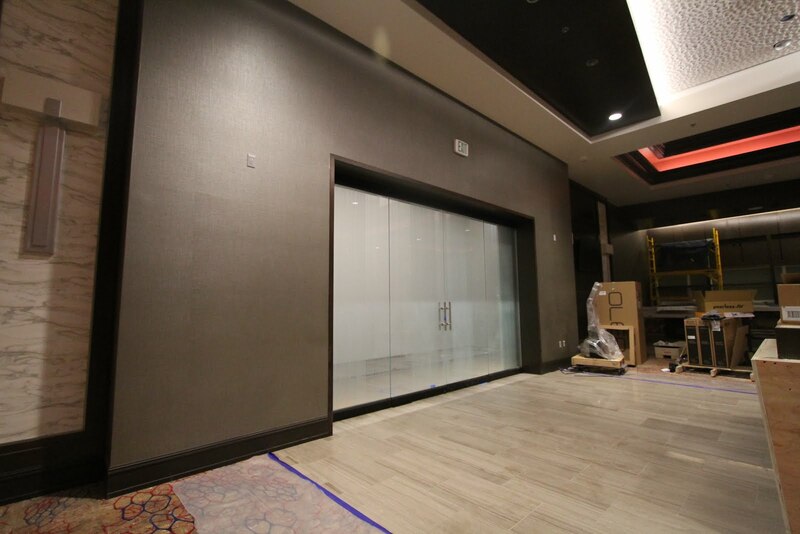 We are only a few weeks from opening up the new poker room and the room is getting it's final touches. The entrance is completed and awaiting the first players to walk through for the WPT Rolling Thunder Championship in March. Players will be greeted with a large registration desk and TV's to keep up on the action! All we are missing is a little clean-up and and a bunch of tables!